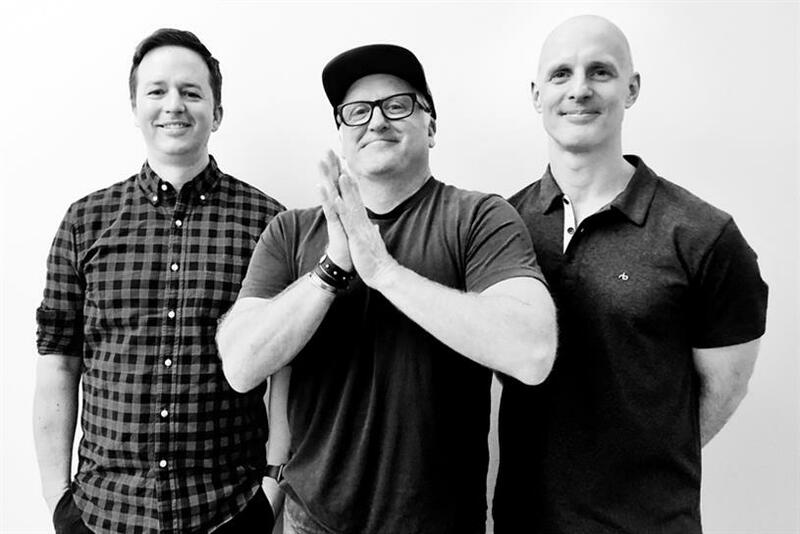 Deutsch amped up its creative power on both coasts today, adding former Wieden+Kennedy creative Jason Bagley as CCO and partner in Los Angeles and former KBS creative Dan Kelleher as CCO and partner in New York. Bagley has made a name for himself helping W+K reinvigorate the Old Spice brand. His work on the Emmy-winning "The Man Your Man Can Smell Like" campaign helped turn the once-stodgy deodorant into a popular line of cleansing products aimed at young men. Bagley has been with W+K since 2004, where he has also worked on Nike, EA Spots, Oreo and Career Builder. Pete Favat, North America CCO at the Interpublic Group agency, had been filling the LA CCO role that Bagley now assumes. Kelleher, best known for the work he did on the popular DirectTV campaign while at Grey, replaces former NY CCO Kerry Keenan, who left in August after a two-year stint at Deutsch. Kelleher has been at KBS since 2014. "The reinvigoration of NY is now complete," said Mike Sheldon, CEO, Deutsch North America, in a statement. "Dan was the missing piece of an already dynamite team led by Val DiFebo, and we are now operating at full strength," he said, referrig to Deutsch’s NY CEO. "Our commitment to our clients and employees is to ensure that we have the best leadership team in the business, on both coasts," he continued. "These superstars are the final moves that will cement our leadership, elevate our creative and drive innovation." Keenan’s departure in August was a matter of mutual agreement, Deutsch said at the time. "We have mutually created a plan to continue the momentum and move forward in a way that is best for the agency and Kerry," said DiFebo in a statement.